and because I still have no energy to make another post, I'm grabbing my post from my facebook page :) and also the photo. "This was 8 years ago and the smiles and laughter we had then did not fade a bit. 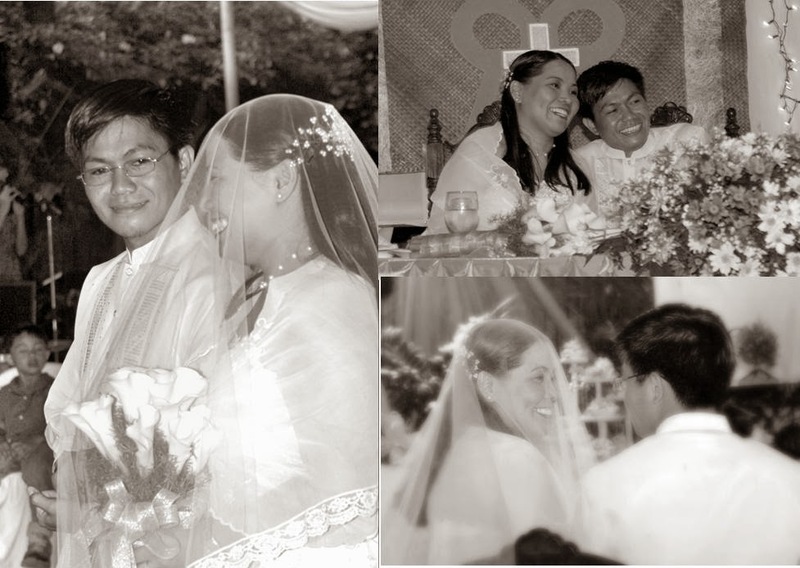 Happy Anniversary mahal. Thank you for loving the Lord first and foremost because with that I know I am always secured of your love. God must have loved me that much, so happy and grateful He gave me YOU. Naks!! I love you! " Thank you so much Sandee! !